We, Weecke Technology Co.,LTD , hereby warmly invite you to visit our booth at the 2015 TPC Expo. in Las Vegas Convention Center South Hall 3, the Tobacco Plus Convenience Expo. 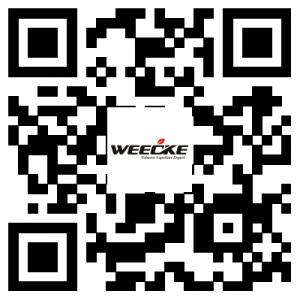 Weecke is recognized as a leading professional tobacco vaporizer designer and manufacturer with a strong team of research and development elites. Besides, we are committed to providing the highest level of customer service, competitive pricing, speedy delivery and a comprehensive, cutting-edge product offering. That’s the reason why we get customers all over world, US, Russia,UK, France, Spain, Switzerland etc.